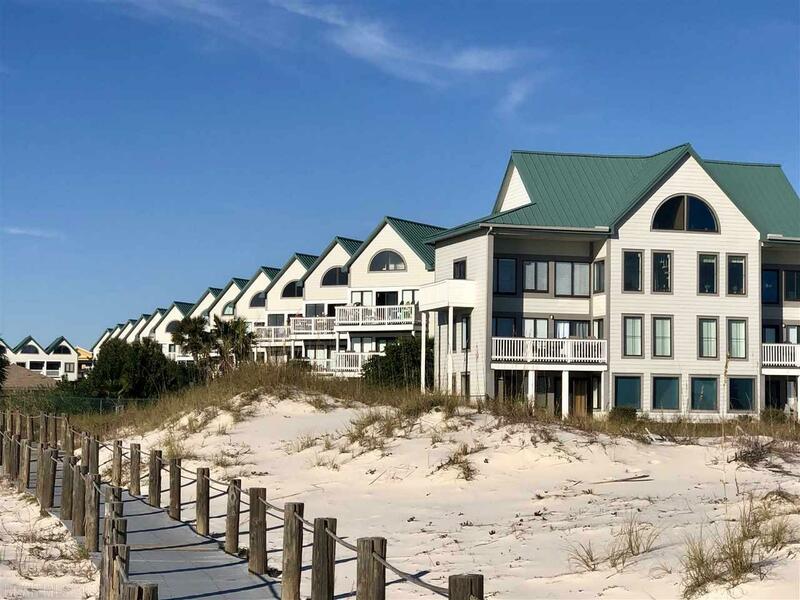 Superbly rejuvenated 2bedrm/2bath, best-in-class condo, features elevated balcony views of both the Gulf and Courtyard. Interior atmosphere is light, airy and glows with natural light. Freshly painted walls are tastefully decorated with coastal paintings & d'cor. Fully furnished, with only top quality pieces and new purchases (Totaling $5,800) of Sofa W/Queen Sleeper, New King Bed for master & Two New Full-size beds for guest room, all with new bedding and linens. Equipped with updated appliances, cabinets and wall mounted flat screens. 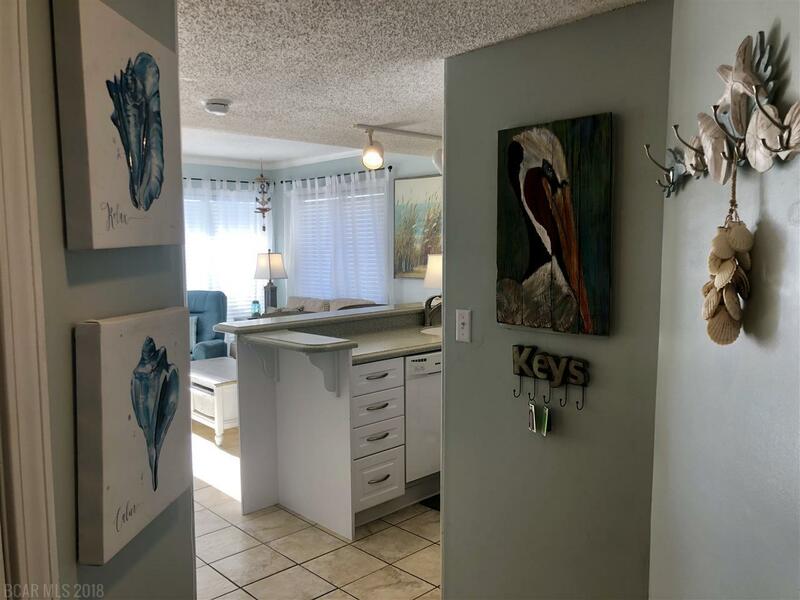 Refreshed with new lamps, light fixtures, new toilets, new ceiling fans, new smoke detectors, new hot water heater, and new interior wall electric and cable wiring, this unit is set for years of trouble free use. 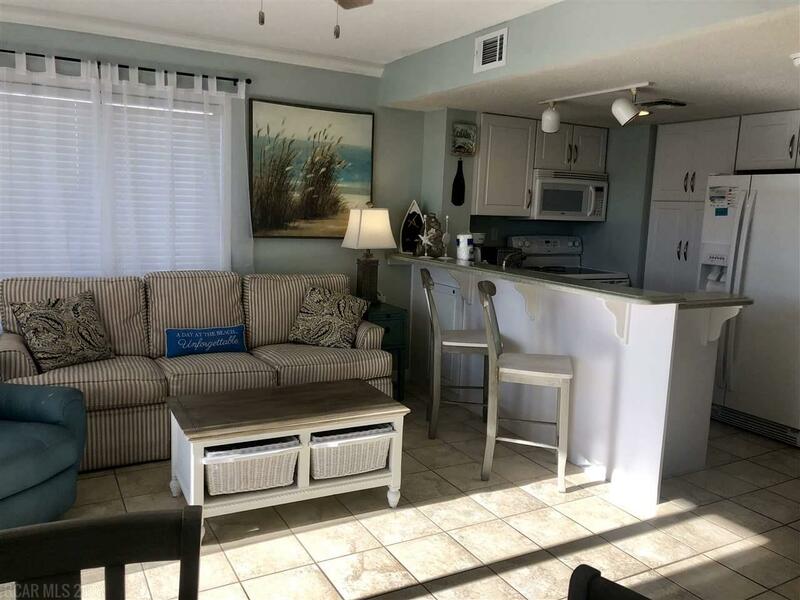 Easy access to the unit from parking and just a short walk to the beach, volleyball, tennis and multiple pools including indoor. Kiva Dunes Golf Course is just next door. 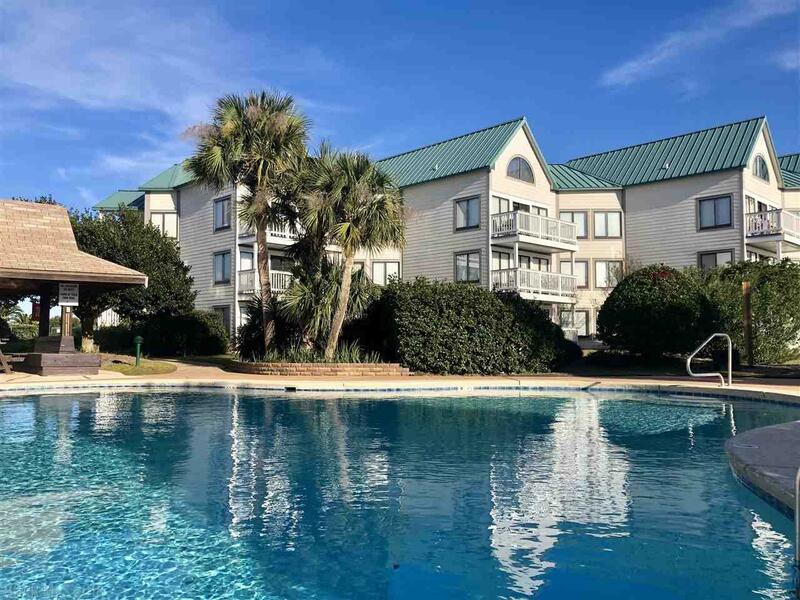 You don't want to miss this gorgeous condo! Assessment paid in full!